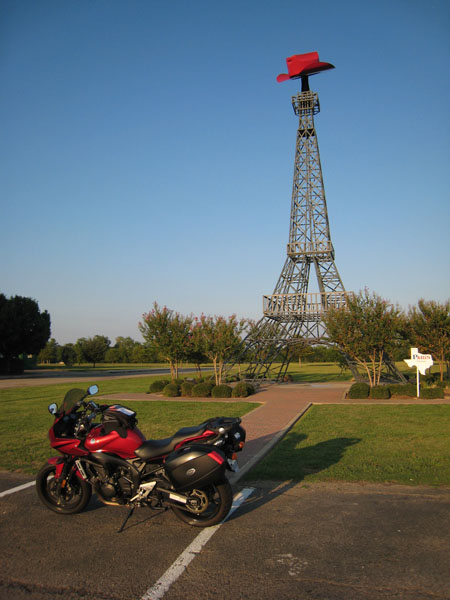 Texas always does things in a “big” way … this is the Eiffel Tower replica in Paris, Texas. 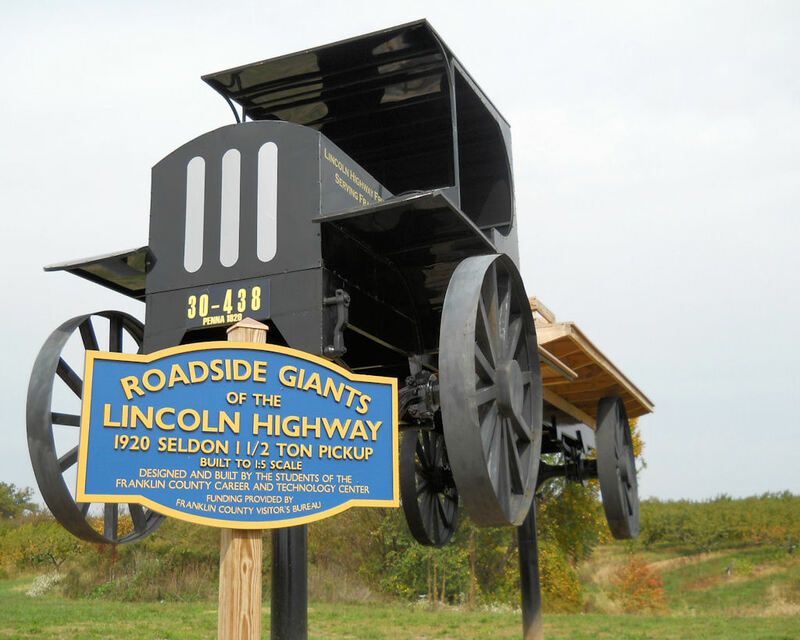 At 65 feet tall, it is currently the tallest Eiffel Tower replica in the world (the cowboy hat helps achieve that lofty goal). 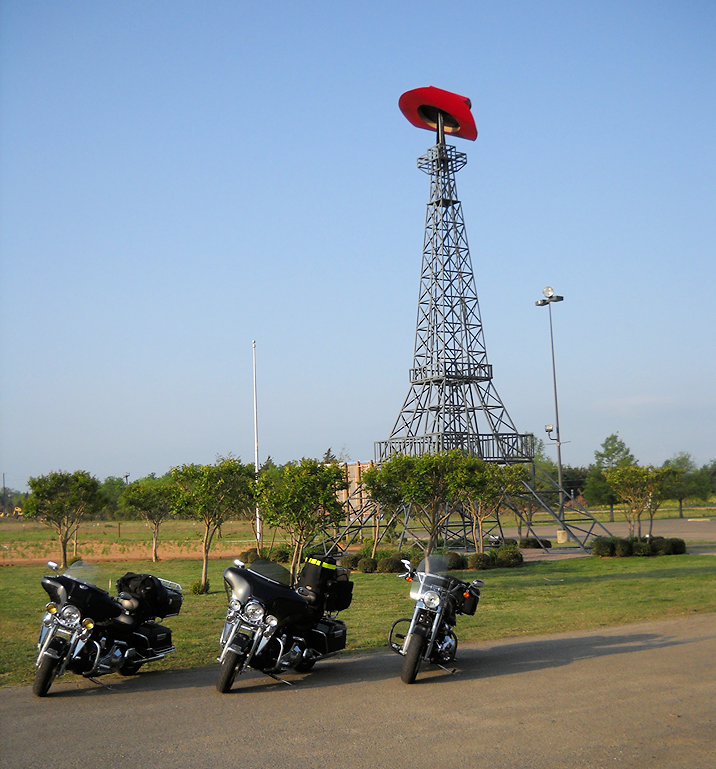 The Paris Texas Visitors & Convention Council even uses the tower in their logo! David provided a new perspective! 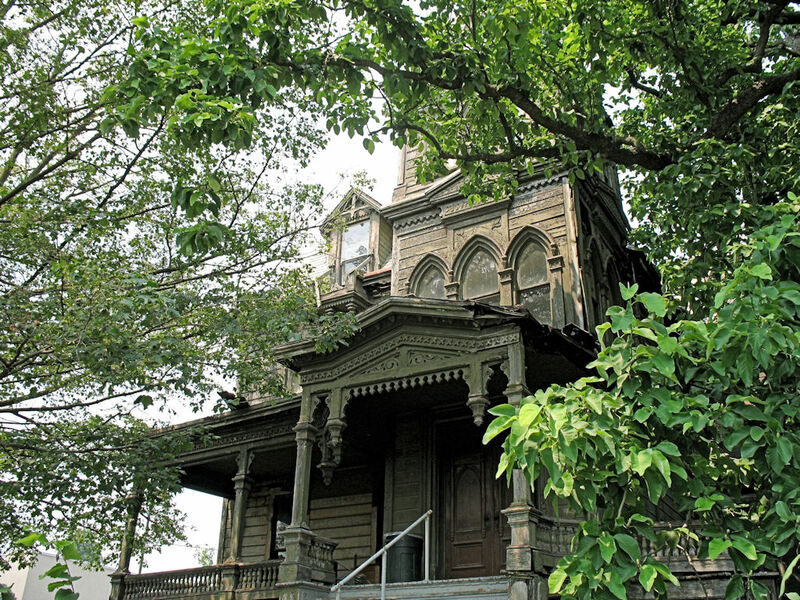 This is Barb’s view from 2009.